Trying to reach a new weight loss goal this year to no avail? It’s easy to lose motivation when you cannot see the results or the long-term gain from your weight loss endeavors. Staying the course concerning dieting and exercise without making significant, measurable progress is discouraging. For this reason, Kitsune Medical Weight Loss provides safe weight loss pills to those who qualify! Every one of our safe weight loss plans at Kitsune is personalized to the patient’s individual needs and medical history. We cultivate every single plan uniquely to each patient utilizing our expert physicians and nutritionists. This is the most effective way to lose the weight you want while shedding off the pounds you try so hard to get rid of. When we prescribe safe weight loss pills, it is important that you refrain from using them in place of regular dieting and exercise. 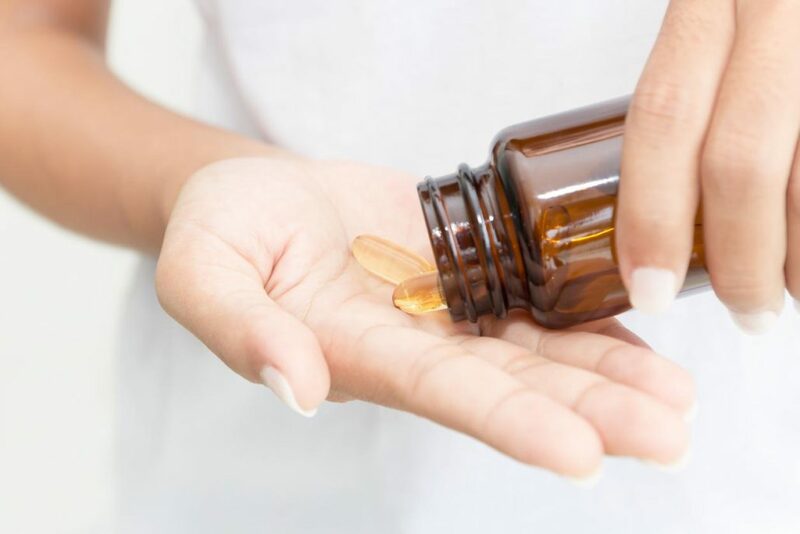 During your first visit with our physician team, we can analyze your health and medical history to determine if medical weight loss medications represent an ideal option for your needs. Several groups exist that cannot qualify to use safe weight loss pills. 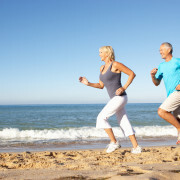 These groups include pregnant women, patients with a body mass index (BMI) below 27 (we generally recommend a BMI of 30 or higher), those who do not suffer from negative health effects due to their weight, and individuals who can control their body weight through diet and exercise alone. 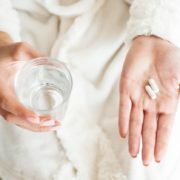 Women who become pregnant and continue using prescription weight loss drugs may represent at risk for birth defects. Safe weight loss medication is an FDA approved way to lose weight. 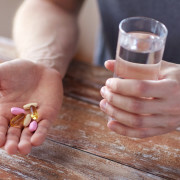 The Food and Drug Administration understands that wielding excessive weight imparts possible side effects that include high cholesterol, as well as heart disease. If none of the aforementioned circumstances describe you, you may represent an ideal candidate for our safe weight loss medication. Ask one of our physicians about how weight loss pills can benefit your situation! Throughout your safe weight loss plan, you will meet with our team on a weekly basis for at least 12 weeks to discuss your progress, and also receive words of encouragement for motivation. Unlike other weight loss regimens, you will equip yourself with a team behind you that regularly checks in on your progressive while offering the motivation you need to continue your weight loss journey. If you struggle to lose weight, but unfortunately, do not meet the requirements for our safe weight loss pills, we can offer you numerous other options to help you effectively shed away stubborn fat. Our other safe weight loss plans include a human chorionic gonadotropin diet, naturopathic medicine, as well as vegan diet plan. Come in for your first visit, we will determine which plan provides the most effective and healthiest end results. When you join a Kitsune Medical Weight Loss plan, you’ll no longer think about losing motivation or giving up! Our nutritionist and physician team is behind you every step of the way while offering regular encouragement and progress check-ups! 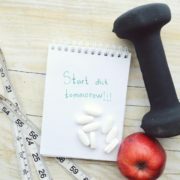 Put away the unhealthy, cheap fat cutting pills and ask about how our plans can benefit you today! 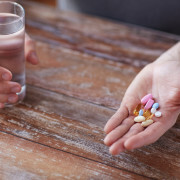 At Kitsune Medical Weight Loss, we provide prescription safe weight loss, pills for individuals who qualify. If you tried and tried to lose weight for months and years without success, visit our office and meet with our expert weight loss physicians and nutritionists. These professionals will cultivate a personal plan specifically for you! As you make your way through the plan, our team continues offering encouragement. We also offer tips to help you keep succeeding. If losing motivation ruined your past weight loss attempts, our team ensures that this will never happen to you again! Lose your excess pounds safely and effectively. Visit our facilities and meeting with our expert team of physicians and nutritionists. Learn which plan is most efficient for your unique needs by calling us today at (786) 667-3626. You can also click here to make an appointment online! 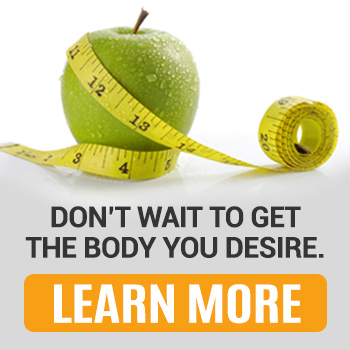 How Can Our HCG Program Help You Achieve Your Goals? Difference Between Weight Loss in Men and Women? A Medical Way to Lose Weight: Call Kitsune!